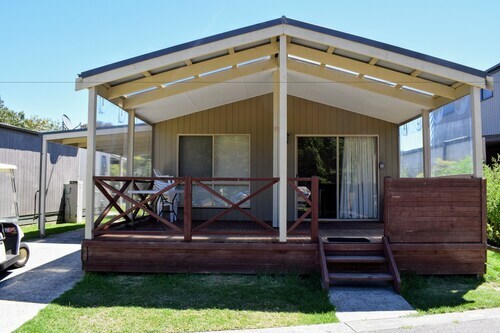 This family-friendly Dromana campground is within 3 mi (5 km) of Martha Cove and Arthurs Seat State Park. Heronswood Garden and Redhill Recreation Reserve are also within 6 mi (10 km). 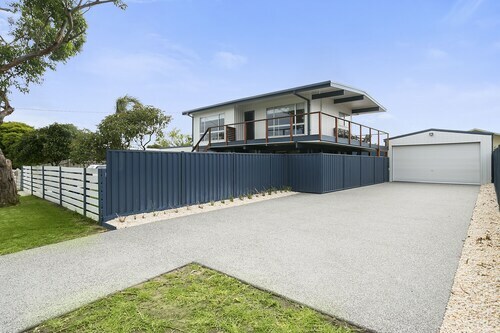 Situated by the sea, this luxury villa is 2.2 mi (3.5 km) from Foxeys Hangout and within 6 mi (10 km) of Redhill Recreation Reserve and Eldridge Estate of Red Hill. Port Phillip Estate and Arthurs Seat State Park are also within 6 mi (10 km). 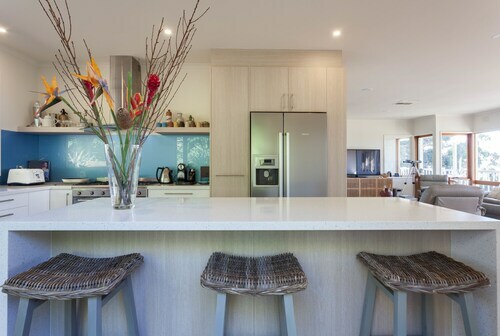 Situated in Dromana, this vacation home is within 3 mi (5 km) of Arthurs Seat State Park, Martha Cove, and Heronswood Garden. Foxeys Hangout and Redhill Recreation Reserve are also within 6 mi (10 km). Wanting to find an interesting neighbourhood in Mornington Peninsula? Dromana is situated 2 kilometres north of the middle of the city. With so many compelling and unusual pieces of art, Marion Rosetzky Gallery affords a top-notch day out. 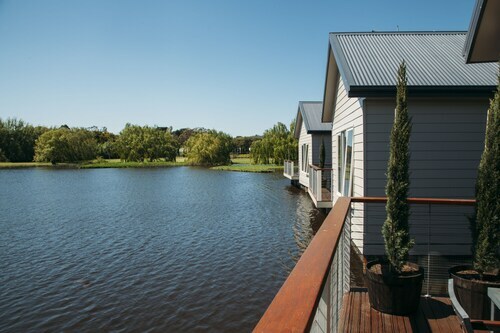 The Lindenderry At Red Hill and Dromana Holiday & Lifestyle Village are great if you want to kick your feet up close by. Are you planning going to Dromana? If you're able to splurge a little, it's worth checking out the deals at the Lakeside Villas at Crittenden. A fantastic Dromana cafe, Trofeo Estate & Whispering Vines at Trofeo is definitely worth popping into. Relax with a newspaper, nibble on a sweet pastry or just grab a takeaway coffee. All that sightseeing can certainly wear you out. Fortunately, Stillwater at Crittenden dishes up delicious meals that'll be sure to satisfy even the most starved travellers. If you wouldn't say no to a few drinks before you call it a night, why not swing by Peninsula Bull Bars? Who knows, the bartender might even be able to give you some tips on what you can do tommorow! 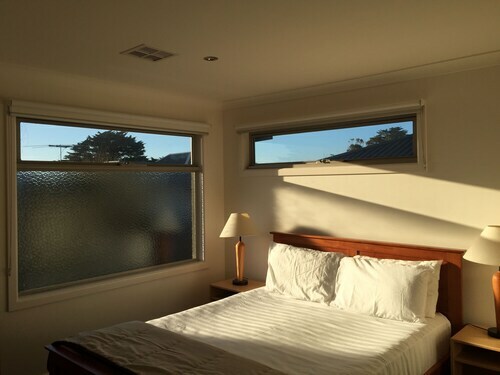 If you and your mates cannot find the best room in Dromana, look into the Safety Beach hotels guide. Alternatively, the Wotif Arthurs Seat hotels guide will sort you out. Ready to make your Dromana plans a reality? Wotif will make it happen, from flights and hotels to car hire and activities. How Much is a Hotel Room in Dromana? Hotels in Dromana start at AU$373 per night. Prices and availability subject to change. Additional terms may apply. Nice place to stay with friends Host is very friendly and helpful. Location of the prooerty on the side of the hill with the amazing ocean view .